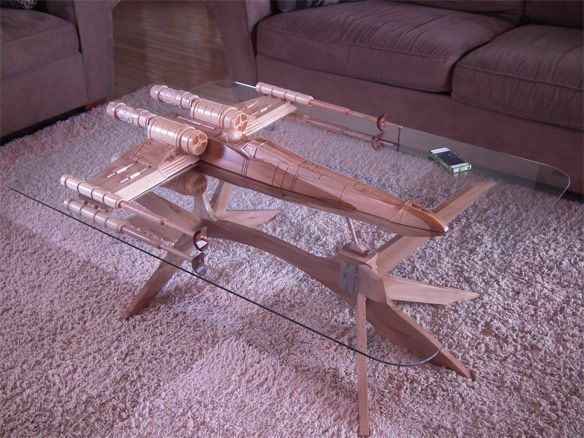 Each week PagePath Technologies posts our favorite Geeky Product or idea of the Week on Pinterest. Here is this week’s post. Click on the image to view the post on Pinterest. Check back again next week for our new selection. If you would like to suggest a “Geek Out” item to us, email or call Melissa Sienicki at msienicki@pagepath.com or 630-689-4114.